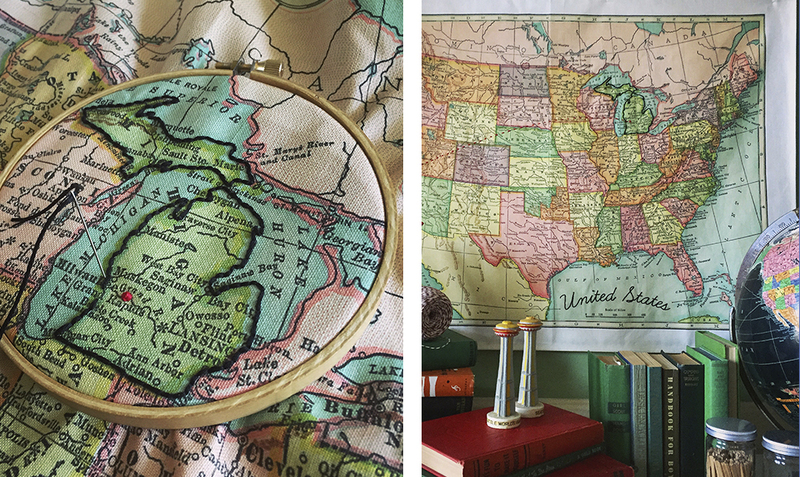 Robert: I confess to loving crafts with a good history or, at the very least, DIYs that contain a component based on a historical idea…which is really how my U.S. Map Embroidery Sampler came to be. Developed during times of war, maps printed on thin cloth like silk were durable and easy to conceal – created with the intent of helping soldiers escape from behind enemy lines. These “escape maps” were created for a very specific purpose, but I began to play with the idea of redirecting this narrative to create customizable maps that told personal stories through the addition of embroidery. 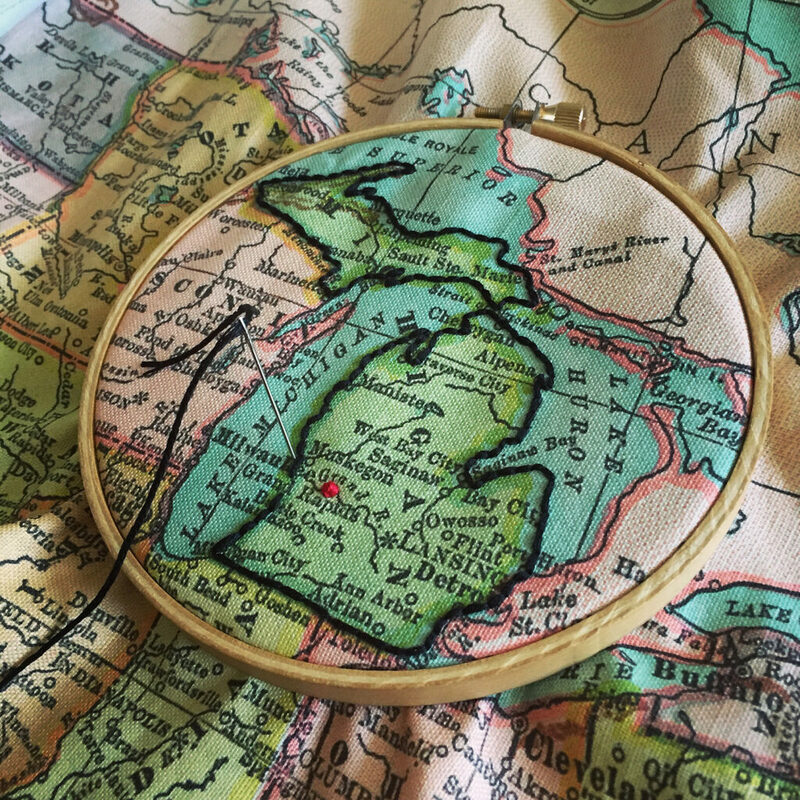 The end result was a free-form sampler that allows you to select the placement of your favorite embroidery stitches to embellish a beautifully altered 1906 map of the contiguous United States custom printed on a generous half yard of fabric. I’ve selected Spoonflower’s Linen Cotton Canvas Ultra for my embroidery samplers because of the beautiful way the fabric captures color, the substantial weight & feel and the wonderful popping noise that occurs when you pull an embroidery needle through the cloth. This U.S. Map Embroidery Sampler is available through my online shop and I’m excited to show you five unique way to personalize it! New to embroidery? I created some simple, straightforward and lovely to look at video tutorials with my friend and embroidery superstar Jenny Hart of Sublime Stitching. Learn all of the basics including how to load your fabric into an embroidery hoop, how to begin end end your embroidery and how to create five core stitches that will serve you well. You’ll find these added at the end of this post for your viewing pleasure or you can jump ahead if you want to take a peek! Pro tip! Start with a piece of embroidery floss that measures from your fingertips to your elbow (about 12-15”). Working with shorter lengths helps minimize the natural wear and tear that occurs from drawing the floss in and out of a heavier weight fabric. Longer lengths are more likely to get twisted and knotted. 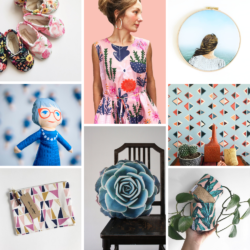 Daunted by where to create your first stitch? May I suggest giving a little love to the state you consider home by outlining it with a simple back stitch. This is my favorite go-to embroidery stitch for creating graphic lines. Be bold and use all 6 strands of the embroidery floss or separate the threads and experiment with 2 or 3 strands for a more delicate look. Some states may prove more challenging to outline with their craggy coastlines (ahem, I’m looking at you Maine!) Allow yourself a bit of artistic license, with my permission not to follow every inlet or tiny offshore island. Once you’re feeling comfortable and up for a challenge, consider outlining every state in the “lower 48” that you’ve visited! One thing to note – this map is 100+ years old and some cartographic changes have taken place in the intervening years – however, the state borders and city names remain largely accurate. When I was seventeen my parents packed their four kids and the family dog into a minivan for a Michigan to Florida road trip. I had only been driving for a year and the opportunity to sit behind the steering wheel for hours on end thrilled me and terrified my siblings. We visited relatives and theme parks and the Atlantic coast and miraculously made it there and home without a dented bumper or speeding ticket. These memories are so connected to routes we traveled – routes that are easy to recapture in embroidery stitches. 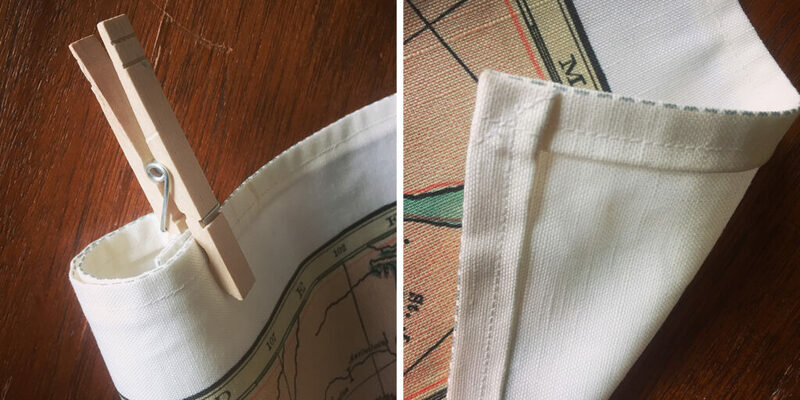 Lightly connect your destinations with tailors chalk and then follow those lines with a basic running stitch. You can work this stitch quickly, covering lots of territory with a classic dashed-line in no time. One way to denote the hometowns of friends and family across the country is through the use of french knots. They sit beautifully on the surface of your fabric, mimicking the look of map pins. The french knot is one of those embroidery techniques that is loved by all and feared by most. But, I’m here to tell you that with a little bit of practice you’ll fall head over heels and use them to celebrate every destination city on your map! Check out this video tutorial and then practice on scrap fabric to perfect your technique before stitching them alongside Cincinnati or Little Rock or Los Angeles or wherever your loved ones live. Take it one step further! Literally connect the dots and stitch lines between the cities you’ve marked with french knots. 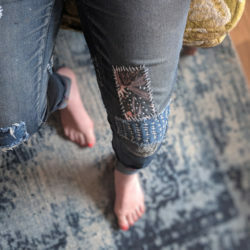 Consider the running stitch or a back stitch to create embroidered connections between you and your parents, siblings or bffs! I love a good love story – and truthfully, don’t we all? Celebrate the birthplace of your love and outline the location with a simple embroidered heart. Relive your elementary school Valentine making days by folding a piece of paper in half and then cutting out a teardrop shape along the folded edge. 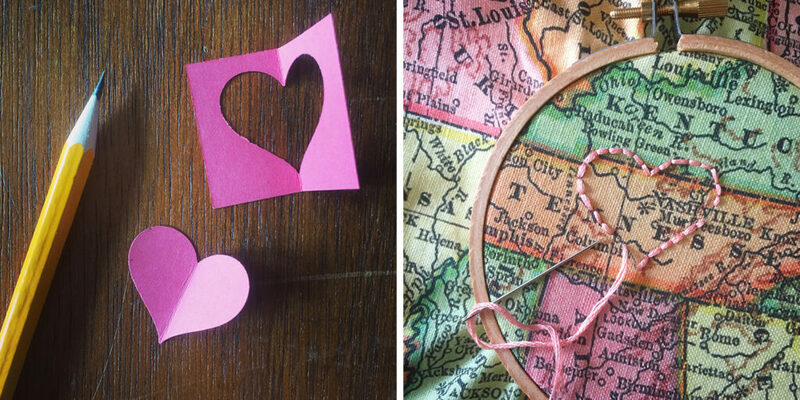 Size the heart to frame the desired city or town, trace the paper heart with tailor’s chalk (or lightly with a pencil) and then retrace those drawn lines using a stem stitch, split stitch or back stitch. If you like this idea, consider other shapes to stitch (hello stars, circles, arrows!) Cut paper templates freehand or use the assistance of small scale paper punches found at your craft supply store. Did your great grandparents migrate to the U.S from another country? 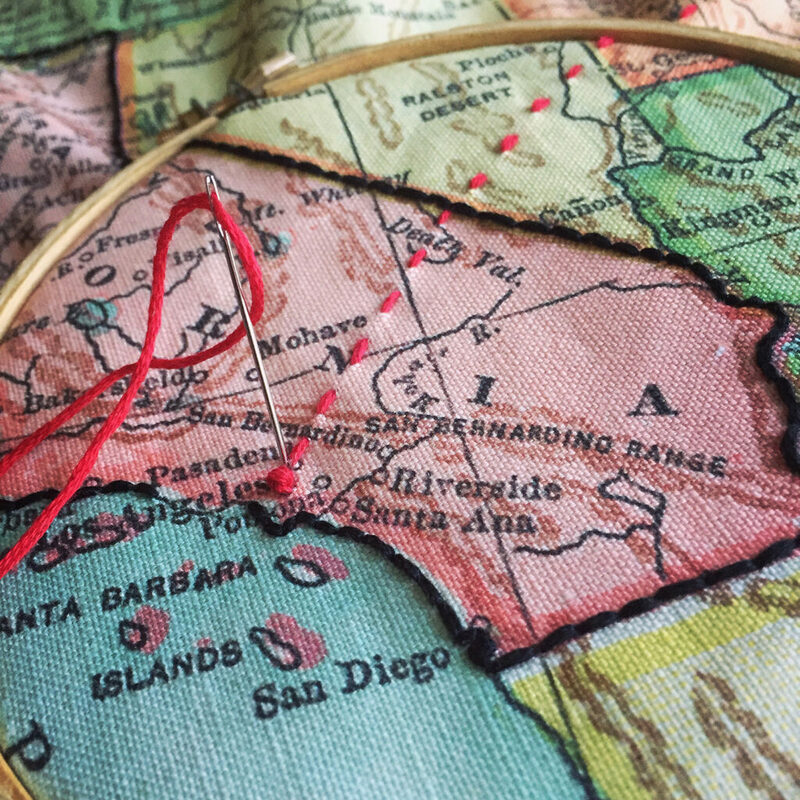 Mark their point of arrival and then embroider their journey, stitching connections to new homes in new states. Pick up the trail of your grandparents and parents along the way, perhaps differentiating them by using different colors of floss. 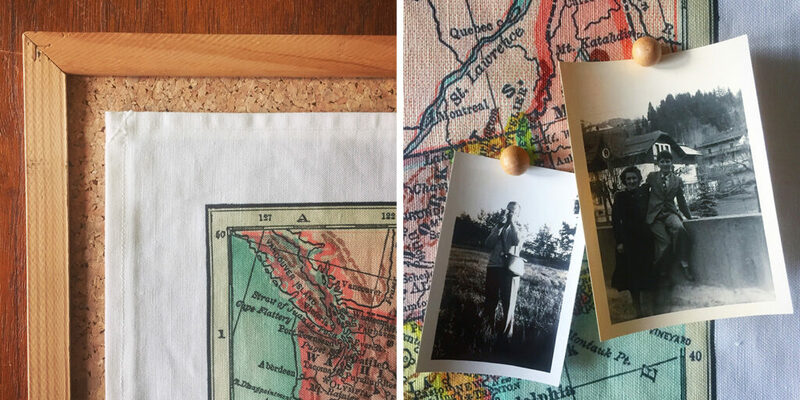 Consider mounting your map sampler on a large cork board allowing you to pin photos of family members as you trace their histories. Pro Tips! Working with such a large sampler can be cumbersome. Roll the excess fabric on either side of where you’re working and secure with a clothespin. When you’re ready to finish the edges of your sampler, note the light grey dashed line border near the outer edge of the fabric. Use this as a guide to fold, press and sew a neat hem! And now, as promised – video tutorials! Let’s start with a little Embroidery 101 covering all of the basics you’ll need to get started. Next up, the five most common embroidery stitches. Start, stop and re-watch these stitches being created as many times as you need in order to mimic and master them! 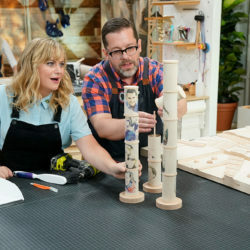 If you enjoy these, I invite you to explore the catalogue of 100+ short format how-to craft and DIY video tutorials I’ve created on my website robert-mahar.com. Inspired to embroider your world travels? 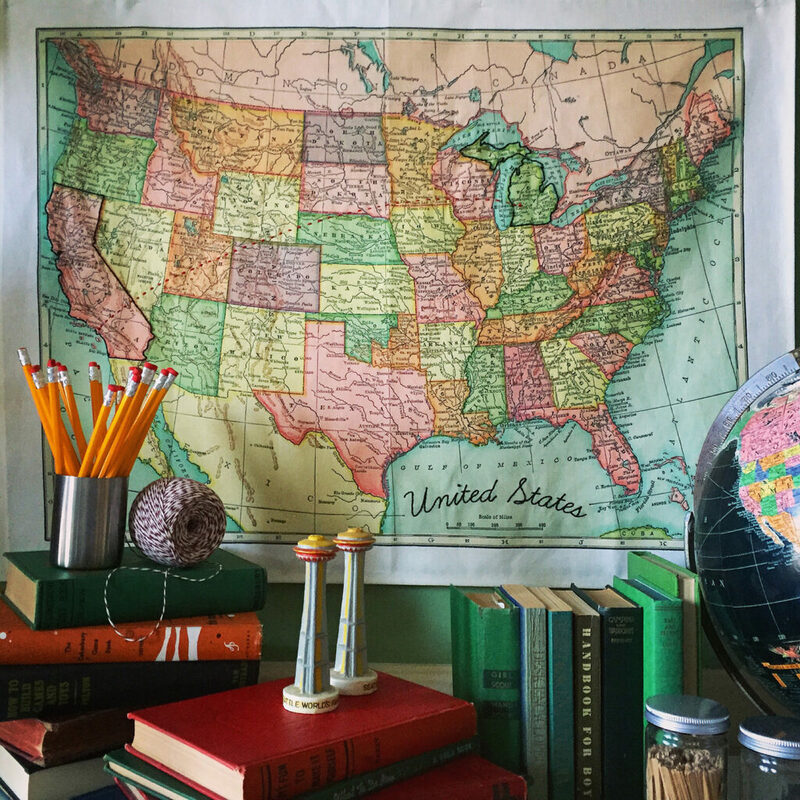 Shop your favorite map design from the Spoonflower Marketplace on Linen Cotton Canvas Ultra and get started on your next DIY! 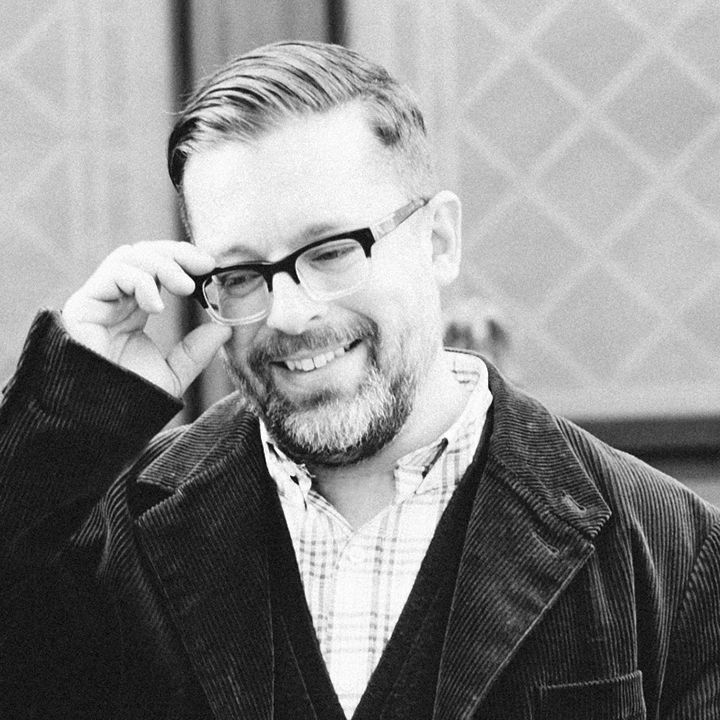 Robert Mahar is an artist and designer who develops and teaches imaginative do-it-yourself projects through high-quality video tutorials and in-person workshops. 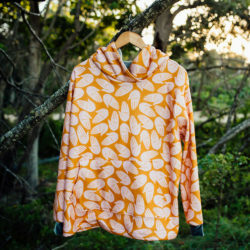 The crafty content he develops and presents is often rooted in nostalgia and his talent for reinventing old-school crafts with a decidedly modern twist has gained him a loyal following. When he’s not working in his downtown Los Angeles studio, Robert obsesses over vintage craft books and schemes ways to make it big as a doughnut connoisseur. Brilliant! How about a world map? You could use this project for any type of map! You’ll find a wide variety of world maps from the Spoonflower Marketplace here.